To suit your powerful Biometric Software Solution we ensure in providing the best solutions. 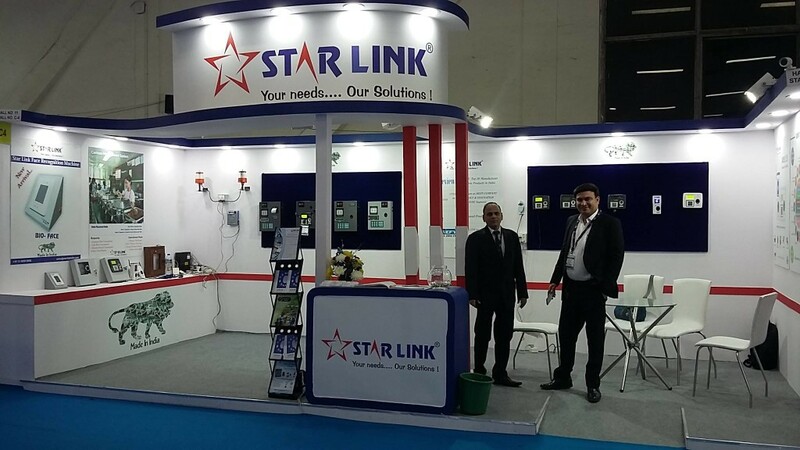 Star Link has been serving as one of the professional supporter of Biometric Machine in Delhi. The services offered will completely resolve unauthorized access, ensuring accountability, financial securities and protects the data. You can find the best biometric software products to ensure complete security idea for your company or individual use. In this case, you should first to know about the Internet Protocol (IP) of the biometric system that you are accessing. And then make sure that you get connected to the personal computer that has same LAN configuration. Basically, every Biometric security system has ports. So you need to identify the exact port in which you should plug in the wire. You can either use an IP address or a dynamic DNS router to support the access. If you are feeling difficulty, then our services will help you to understand much better. Make sure that your router should support port forwarding after which you should ensure that your router has access to it. This is a final stage where you need to have a fingerprint reader manager application that will help in accessing the device. This software basically has two different concerns. If in case you do not have any IP address then make sure that the software can access your hostname instead of an IP address. And in another case, if you do not find the desired port, then you can get it done by allowing the software to specify the port number. And finally the process will be completed and you just need to provide basic login details to your router. Along with that, you should also configure the port accordingly. Then simply open and UDP port and then get it redirected to the local IP address of the Biometric access control of your post. Before you can easily get accepted by your security system.